Before any of these photos of tasty food start to make you hungry, let me warn you: None of it is edible. These are all photos of plastic food displays outside of restaurants that we walk past. My professors had mentioned plastic food as an advertising method, but I hadn't actually ever seen it regularly until we moved here. Not every restaurant uses it, but there are a large number with displays of dishes meant to be exact replicas of what you could order inside the restaurant. My fascination with this plastic food is similar to my fascination with dollhouses--I am easily impressed by how realistic and detailed these fake dinners and desserts are while not being real themselves, and I wonder who has the job of crafting fake meals to represent the real ones that you can order, because that sounds like a very interesting job. I wonder, are there just giant factories out there, somewhere, where workers look at photos of restaurant meals and recreate them to the best of their ability...or is this more of a small business/craftsman type of deal? I have no idea. See anything you'd like to try? I'm wondering how close to the plastic display does the actual dish look? I know over here, things rarely look like the picture. I definitely thought these were real dishes when I was scrolling through! Does the food actually look like this when you order it? This is amazing! You know, I am kind of obsessed with plastic food too. I don't know why. But every time I see plastic grades used as decor, I want them. It's weird. Anyway, such an interesting concept. And if the real food looks anything like the plastic food, well, yum! All that looks amazing, I totally thought it was real at first, although I started to wonder with the ice creams. It still looks delicious, I'd try their food! Also, how fun to have another girl in the same boat as you! 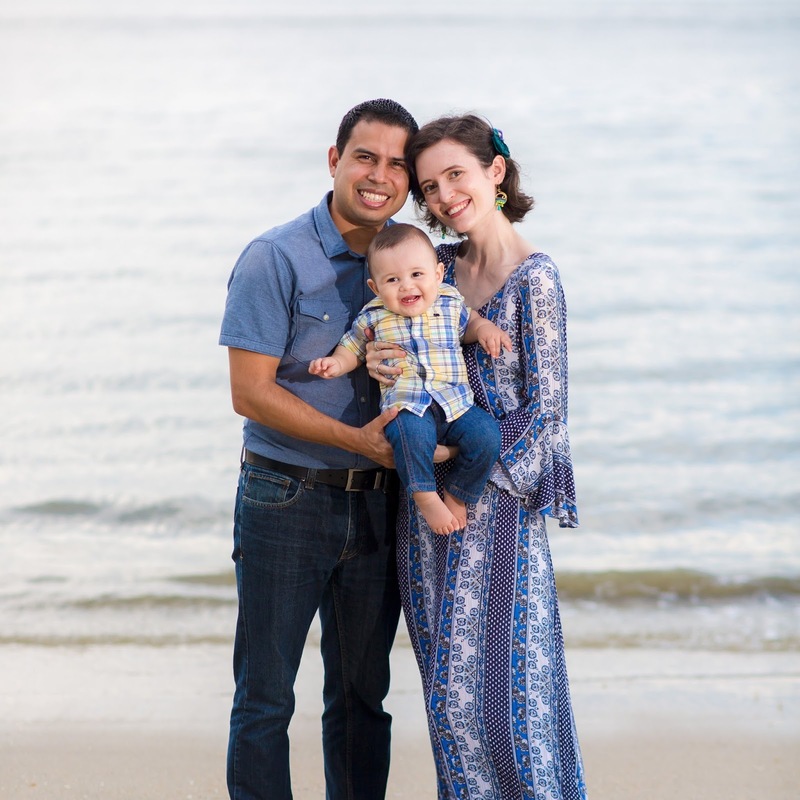 Oh goody, a new blog to read! Some of those do look real. It's an art form. I definitely thought this was all real food. That's crazy! First, I LOVE Your new blog design . Second, some of that food looks divine while some looks terrifying! Third, I saw a TV special years ago about how food artists do their work....not plastic always, but fascinating. All of it..haha! SO YUM! Okay, it makes me a little relieved that it was plastic because some it looks sort of horrifying (aka the hot dogs). Some of the ice cream colors are a interesting-- I wonder if they have different flavors than we do here in the US?. It is so nice to meet you and I'm excited to follow your adventures! Wow, I was thinking how good some of that stuff looked. Ha, how interesting! I did think a few of them looked fake, but they are very realistic looking! I'd love to try the broccoli with shrimps and tomatoes - all dishes looks very scrumptious! I swear, I have a banana and a pork chop that look 100% edible. Oh wow! The plastic food really had me fooled...looks so good and interesting! Whoa! The details on the fake food is amazing! ...and confusing. I got hungry looking at the pictures. It's crazy how real they can make it look! Love our collab! The plastic food is crazy, they do that for our school lunches which is so odd! I was totally thinking wow they have some amazing food plates! That plastic food looks so real in the pictures. Better marketing than some of those unappealing pictures you find on menus. I always love it when impressions on what a particular thing looks like is so off. Take "chinese food" for instance. It looks so much different and "normal" than I thought it would. Well, except the rice on the waffle. I won't know it until I try it but, um. That is seriously interesting! I feel like some restaurants here have those, but they don't look life like at all! Everything is so colorful! 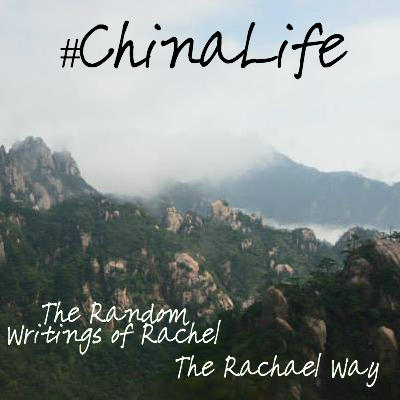 How cool that you found another Rachael in China through blogging. Such a small world! These TOTALLY remind me of those random dessert trays that servers will bring out to try and get you to buy something sweet to finish of your meal... AND then your realize that pie and chocolate cake looked WAY better on the tray because they were FAKE.